Egypt, Greece, America,Italy- there are no shortage of locations that the Assassin’s Creed franchise has visited. It seems that if there is one thing besides stealth that the Brotherhood is exceptionally good at, it is traveling the world. Those travels may be taking the series to some new territory in the future, as rumored by an Easter egg recently discovered in Ubisoft’s Tom Clancy’s The Division 2. 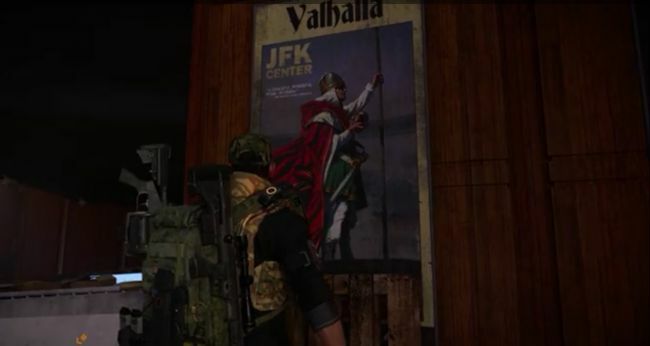 Wiki user AlifMorrisonudin was playing the Division 2 when he spotted an interesting poster on the wall. This poster features a soldier holding an item which looks strikingly like an Apple of Eden, one of the ancient and powerful artifacts of Assassin’s Creed lore. The soldier is wearing a Norse-style helmet and crimson and white robes that vaguely resemble the Assassin’s garb. Additionally, the word “Valhalla” emblazons the top of the poster. Valhalla is known as the Norse afterlife. The poster has led to a surge of speculation as to whether the next title for the franchise will take place in Scandinavia. A previous leak contradicted this idea, suggesting that the next installment will take place in Rome before the events of Assassin’s Creed Odyssey. 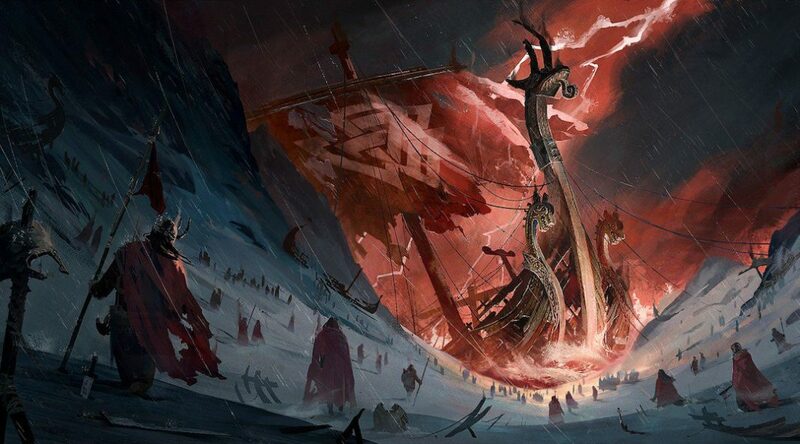 According to Kotaku, the company has spoken to “two independent sources familiar with the game” who have confirmed that the next installment in 2020 will be set in Viking times. While these sources have still yet to be officially confirmed, Kotaku’s statement definitely leaves fans with a lot to wonder. 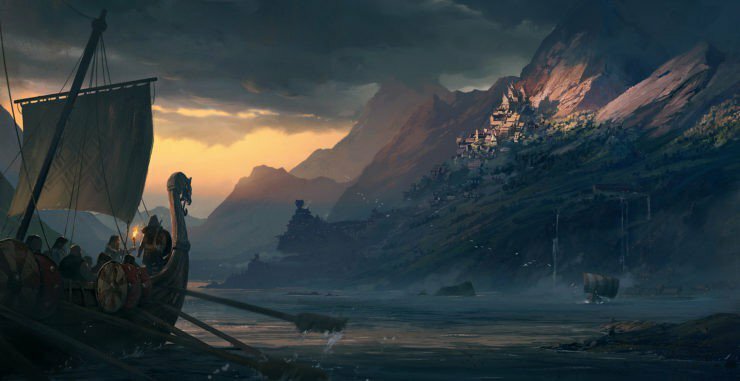 A Norse setting for the next Assassin’s Creed would definitely be an interesting but puzzling choice. While fans would surely enjoy the Norse setting and the interesting combat dynamic it would offer (after all, Vikings were not known for subtlety or stealth), it would be a weird shift in the story. Both Origins and Odyssey seemed to guide the story in the direction of a return to Italy, particularly at the height of the Roman empire. For now, all we have is speculation though. Hopefully, the coming days will offer some insight on whether we will be captaining Viking ships in the near future. Next articleNintendo Labo Will Have VR Breath Of The Wild & Mario Too! The Twilight Zone: ‘The Comedian’ Nerdbot Review!